Kilter Termite and Pest Control proudly offers termite damage repair as well as extermination services to homeowners in Fountain Valley, California. Our goal is to completely eradicate our customers’ termite infestations and then return damaged areas of their homes back to the original condition. We accomplish this by using only the finest materials and having our team of expert craftsmen install them. Our process includes using only the correct type of wood in each application and installing primed boards to ensure they are long-lasting and will stand strong against the elements. Plus, by using construction-length boards, we ensure the project has a seamless appearance, thereby maintaining the curb appeal of our customers’ homes. At Kilter, we have the same commitment to quality with our extermination services as we do with our repairs. 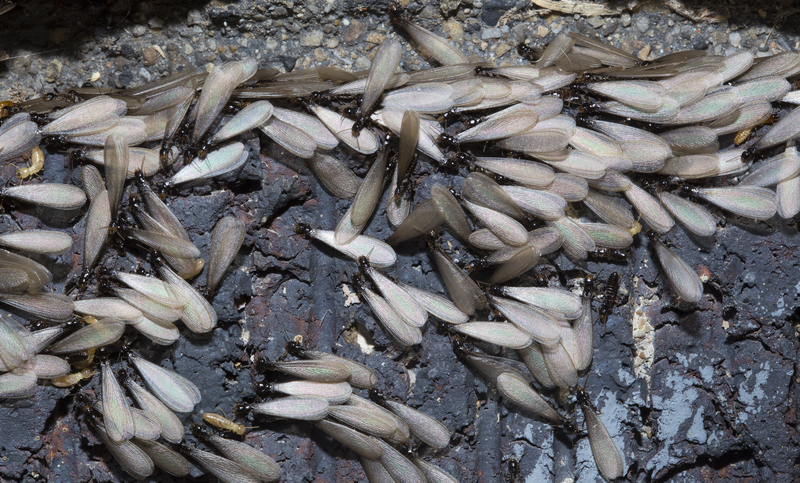 That’s why we use the innovative KILGUARD system, which not only eliminates both drywood and subterranean termites, but prevents infestations from recurring. Our system is also much more convenient than the tenting used by many other companies because it doesn’t involve any noxious odors or fumes, allowing our customers to remain in their homes during the treatment process. For more information about the termite damage repair and pest control services that we provide to homeowners in Fountain Valley, CA, contact Kilter Termite and Pest Control today.